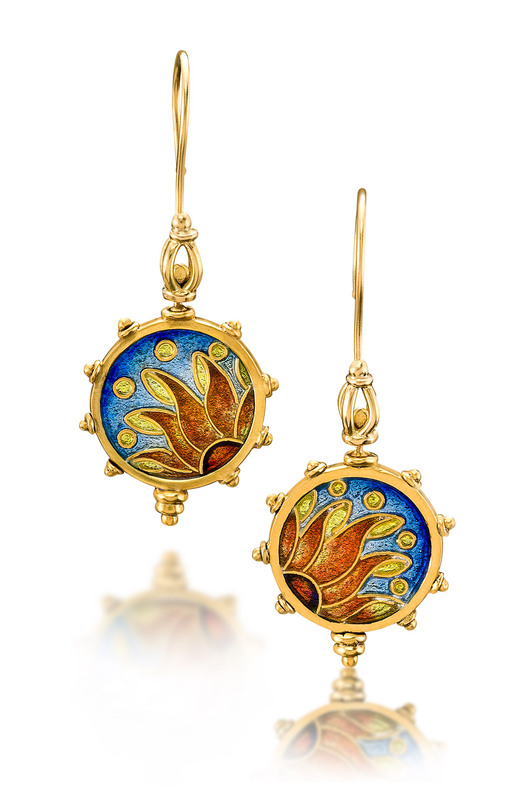 Spring Flowers is a part of custom enamel earrings collection made by Patsy Croft – the owner of Alohi Lani Designs and a teacher of Cloisonne arts. 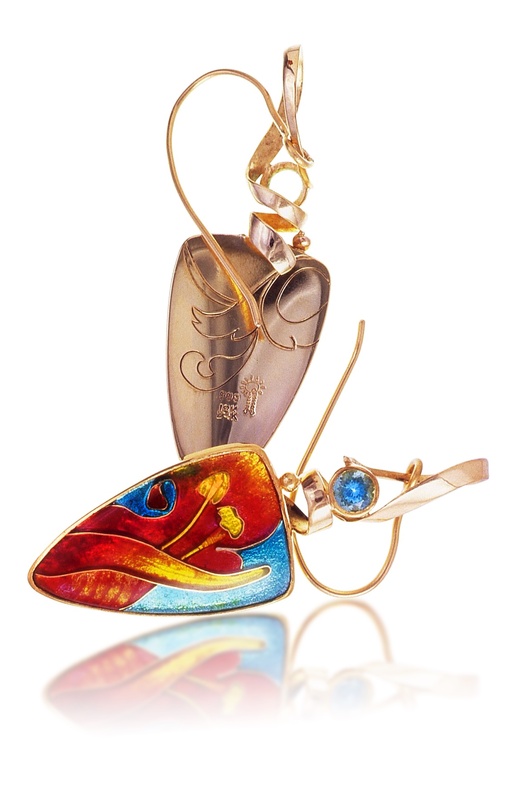 Patsy uses unique jewelry designs for each of the products in this shop – feel free to check out the rest of the custom enamel earrings or Patsy`s collection of custom enamel pendants for sale. If you want custom enamel jewelry like Spring Flowers made just for you and you have an idea on the design – head over to the contact page. 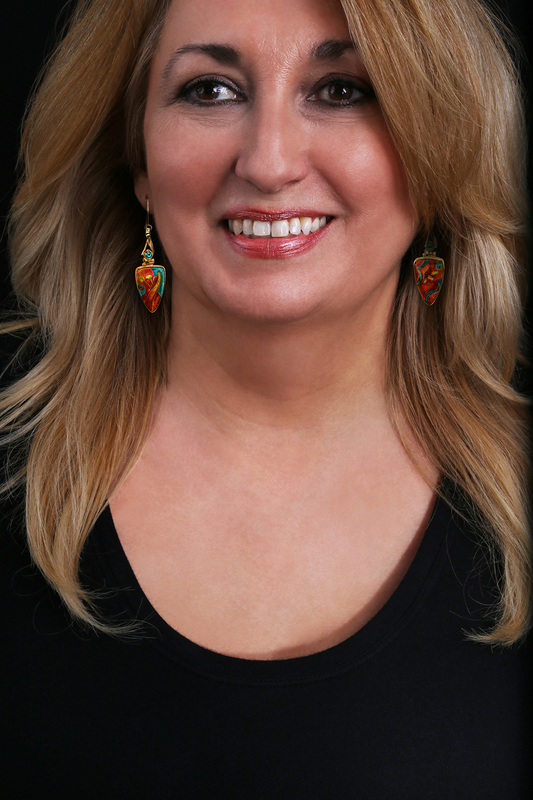 Unique jewelry designs are a delight for Patsy. Aren`t convinced yet? 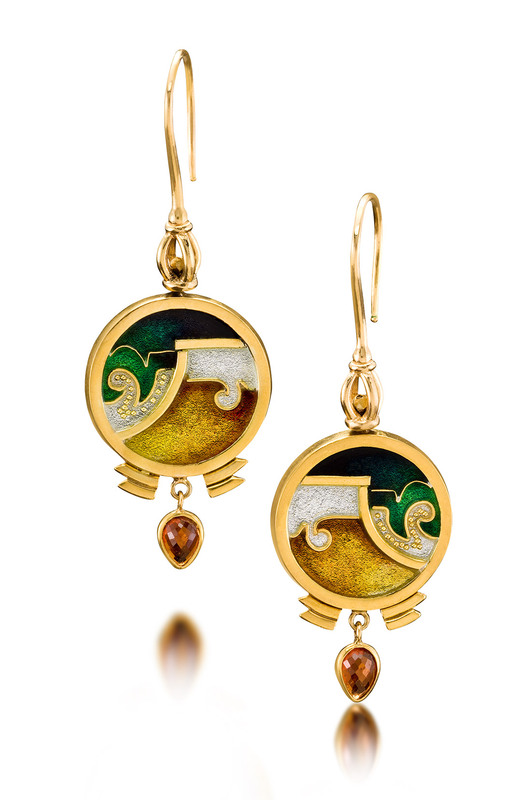 Check out the portfolio of cloisonne jewelry which has already brought joy to its owners. 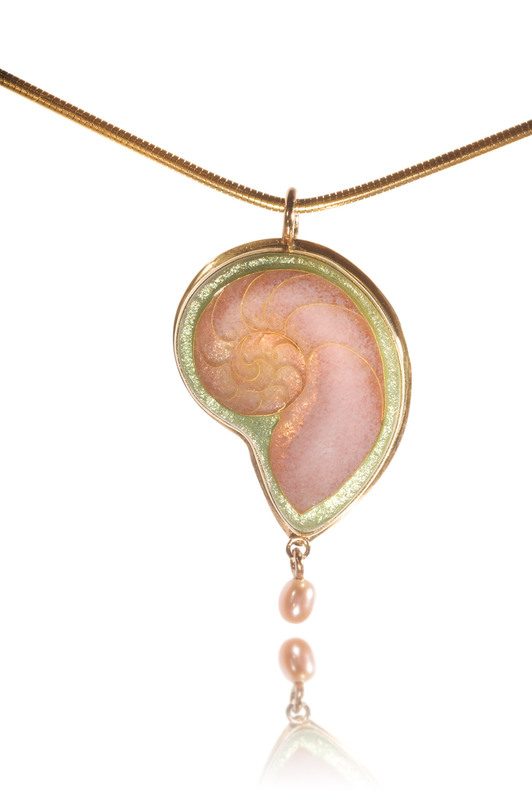 See why this is the best enamel jewelry shop online. 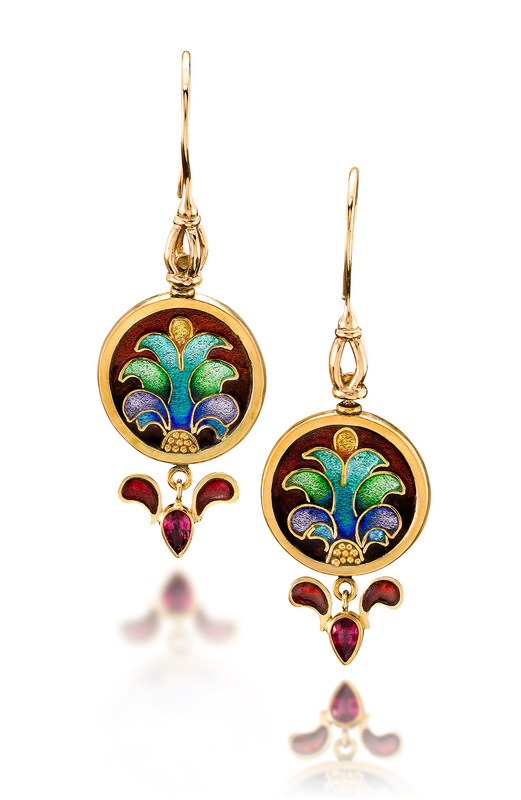 Spring Flowers are a pair of cloisonné enamel earrings for a festive occasion. An abstract image of an Orange Pyramid lily in warm orange enamel set against the complimenting aqua blue sky. The accenting stones of Apatite all set in 18k/22k. 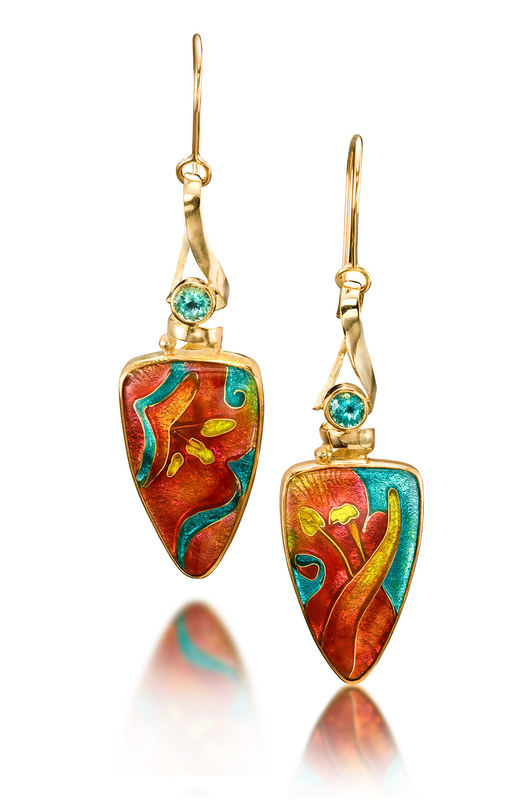 Orange and aqua being two of my favorite colors also being some of the most difficult to create in enameling.